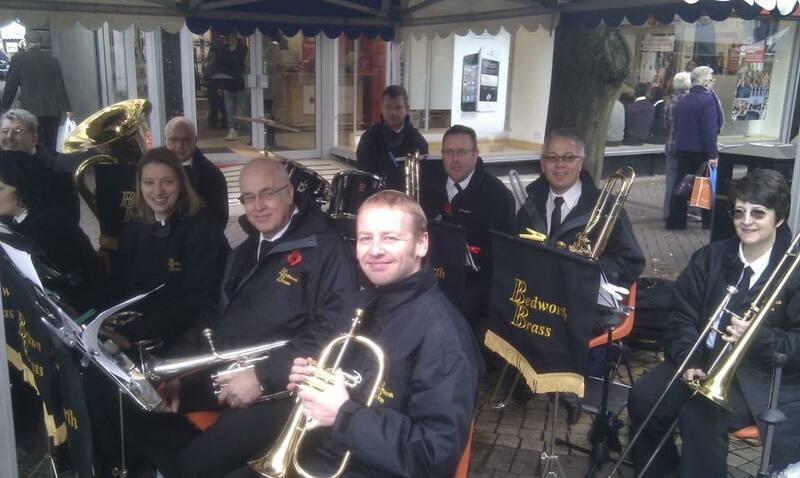 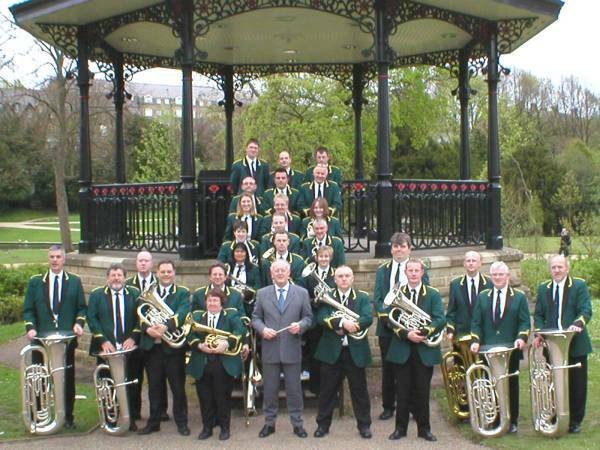 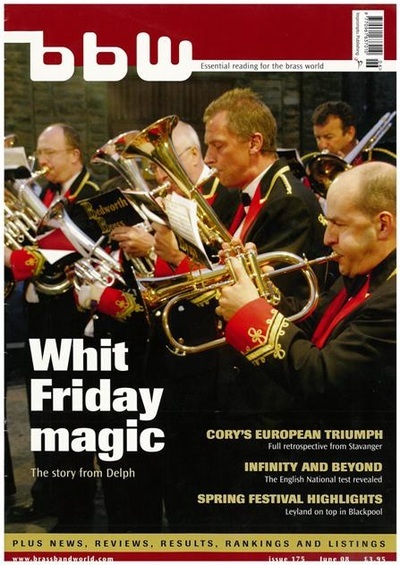 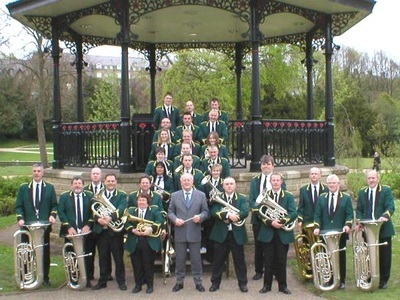 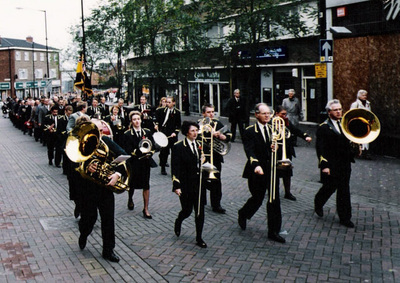 The town of Bedworth, in Warwickshire, can trace its brass band roots back nearly 100 years – but despite the rich mining heritage of the area, the brass bands in Bedworth have their origins in the local churches. 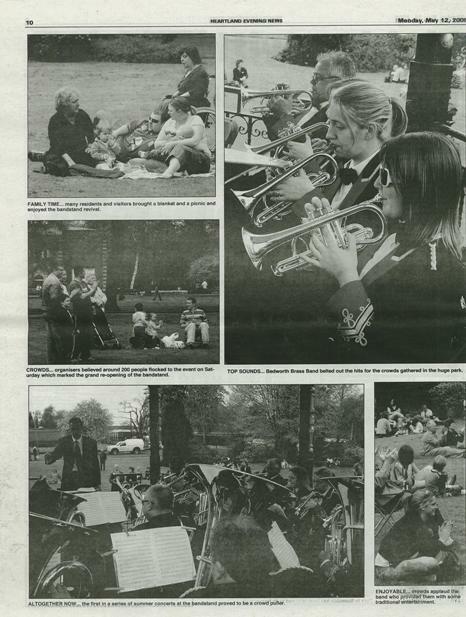 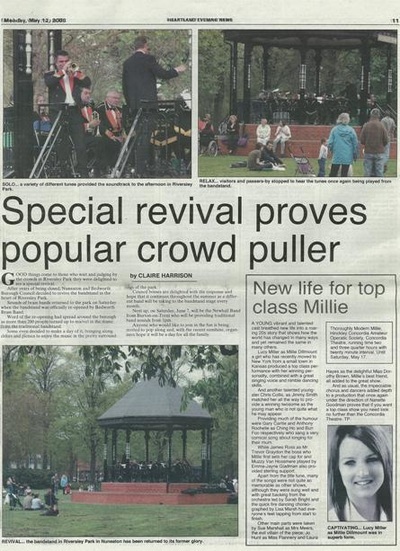 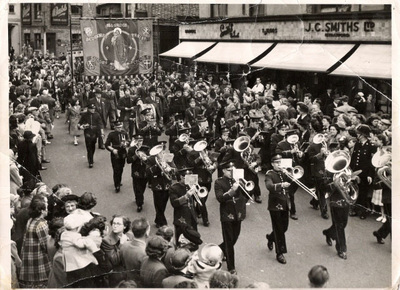 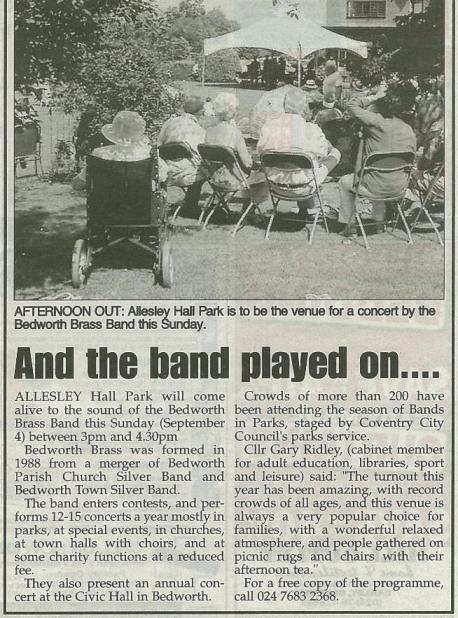 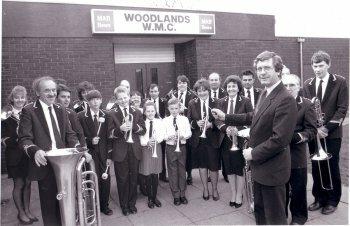 In 1927, the local Wesleyan Reform Church Band was formed, later becoming the Bedworth Silver Prize Band which during the 1970s and early 1980s was successfully competing at Championship Section level. 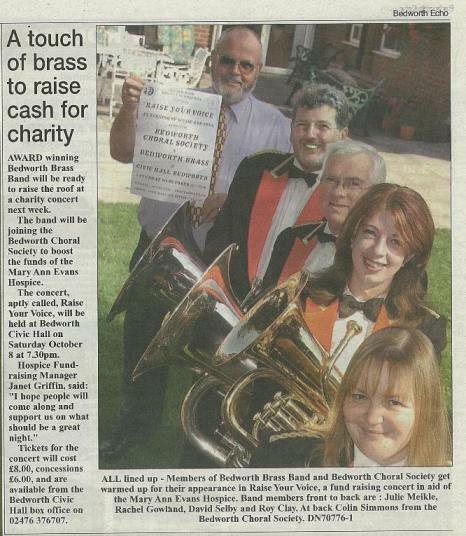 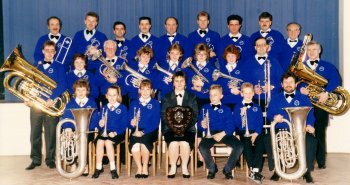 In the late 1960’s, a second band had been formed in the town - Bedworth Parish Church Silver Band - and for a number of years the town could boast of 2 bands. 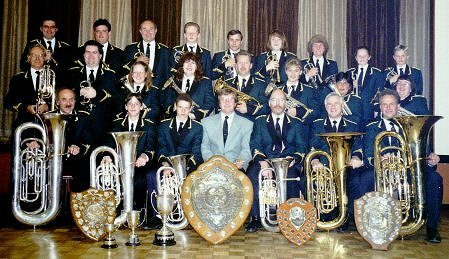 Unfortunately, the town band fell into decline during the 1980s and the 2 bands eventually merged to form the Bedworth Town and Church Silver Band, later becoming Bedworth Brass. 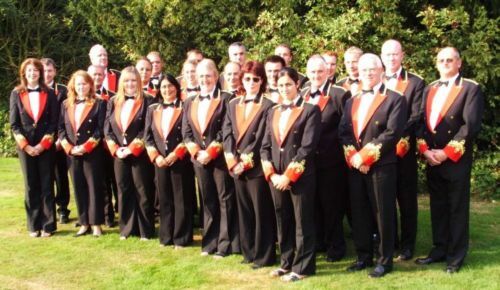 In 1989 the band began contesting in the Fourth Section, achieving immediate success by qualifying for the National Finals at their first attempt. 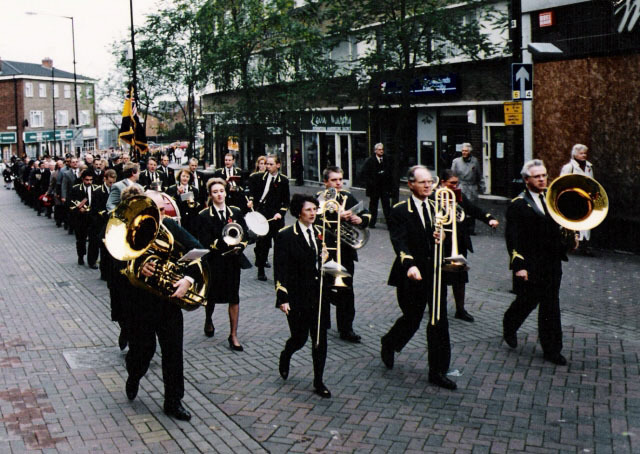 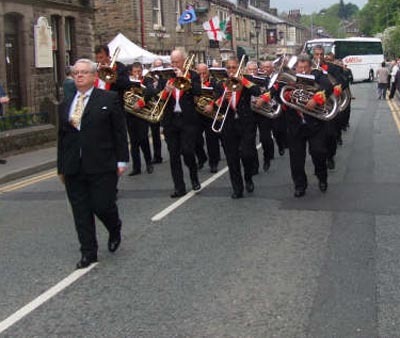 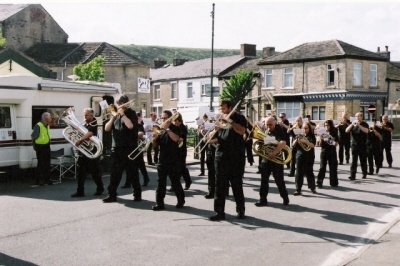 The band progressed through the sections, being promoted to the First Section in 2001 where they have remained to this day, some 15 years later. 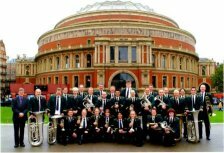 The band has now qualified for the National Finals on 6 occasions, the most memorable being to play at the Royal Albert Hall in the Second Section finals in 2000. 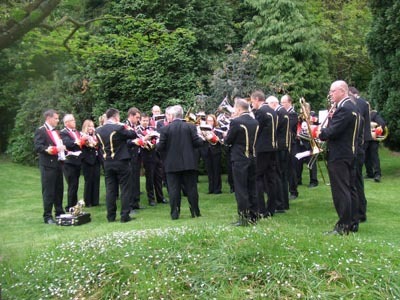 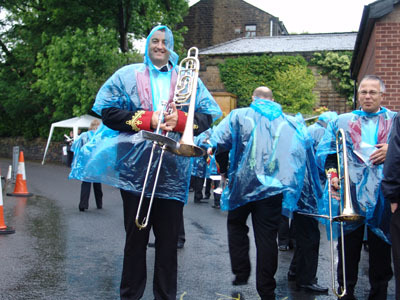 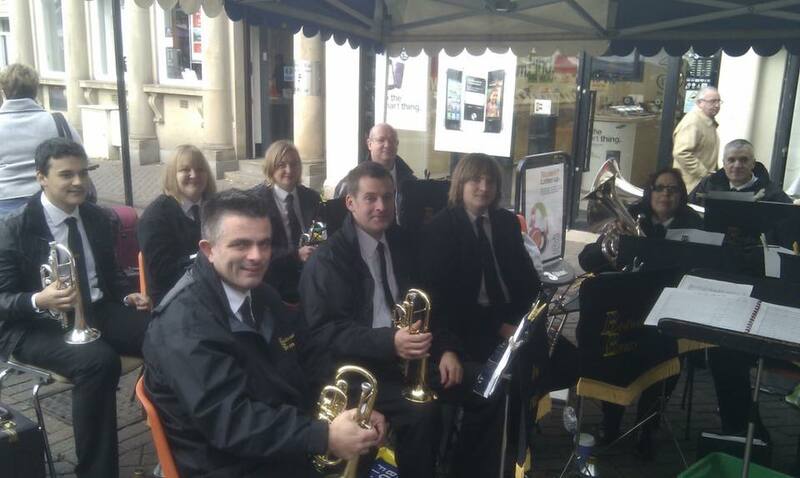 Their most recent success, through again qualifying for the National Finals in 2016, has resulted in promotion to the Championship Section from 2017 – the band’s highest ranking since 1982.